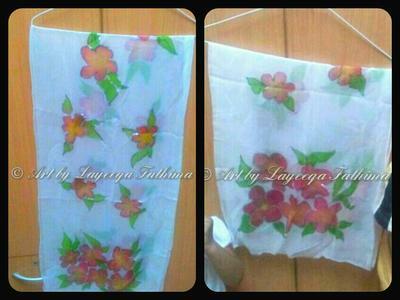 I do hand painting on Silk Shawls, Scarves, Scarlets, shirts, tonic tops/kurtis & wall hangings as well. I use special dyes & steamfixed them for few hours to make it permanent. 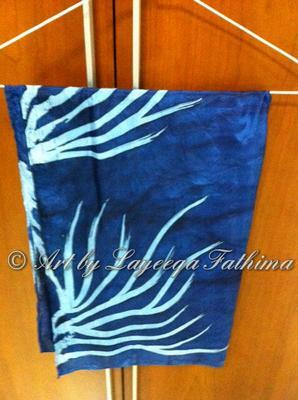 Here are some of my hand painted silks. please contact me to buy. I also take commission base projects. 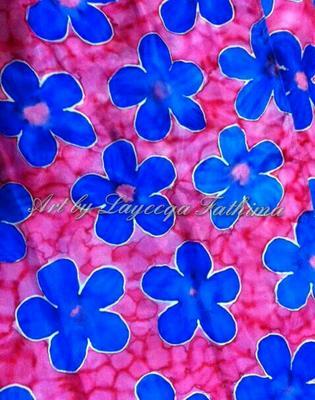 To view more please visit & like my Facebook page: 'Art by Layeeqa Fathima'. Join in and write your own page! It's easy to do. How? Simply click here to return to Craft Ideas That Sell!.